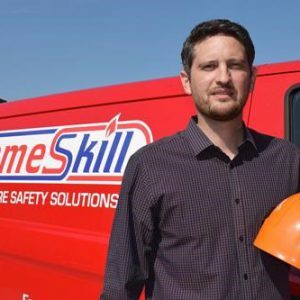 Flameskill provides a full range of fire fighting and lifesaving products and services to the Offshore Wind Industry and Renewable Energy Industry. 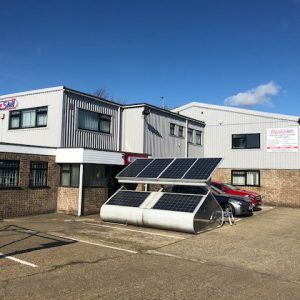 Our dedicated workshop allows us to carry out all service work in-house. 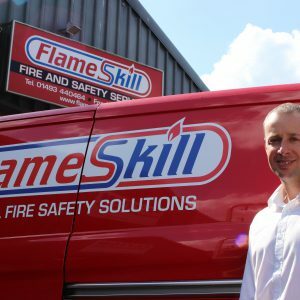 Our products and services are wide-ranging and include fire-fighting equipment, life-saving equipment, breathing apparatus, gas detection, fire detection and fire suppression. (Please see our services and products section). 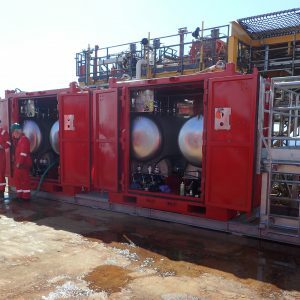 Flameskill can supply full turnkey packages for offshore wind substations, supplying, installing and commissioning fire-fighting equipment, fire detection, and life-saving equipment. We can also offer Wind Turbine Fire Protection, with fire suppression systems tailored to your requirements.